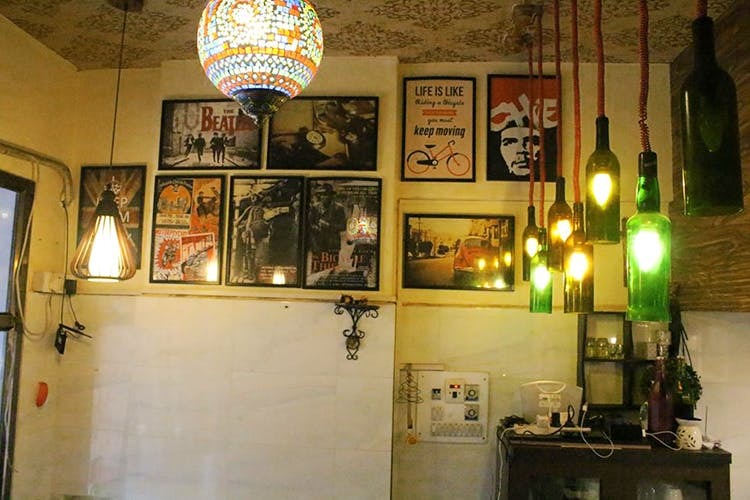 Blue Bliss Café in IC colony, Borivali, is a cafe done right. Good food, friendly owners, and delicious drinks, it has everything you need. You should also try their shakes and frappes. It’s a cosy joint in a cosy neighbourhood, so curl up here with a delicious drink for hours. Parking is available. Seating depends on your luck. Take the Cafe Coffee Day lane to get there. It’s a small place so you have to be on the lookout.